Bees are in trouble, and that&apos;s bad news for all of us. 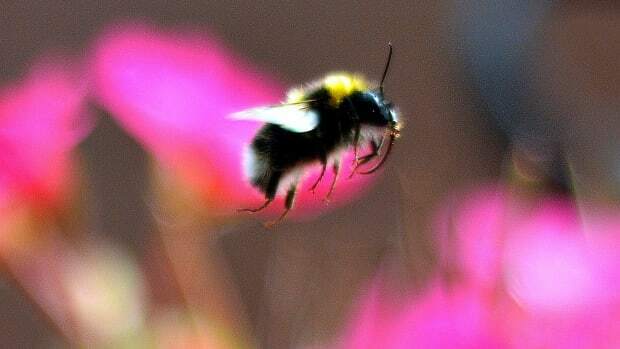 Those cute little insects are, after all, responsible for pollinating the crops that eventually become the food we eat. Now, a first-ever national assessment of bee health finds that bee populations declined by nearly a quarter between 2008 and 2013, in part because wild bees&apos; natural habitats were converted to farmland. 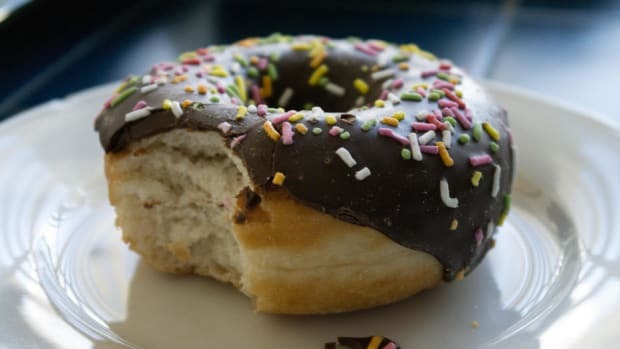 Concerns about bee health and colony collapse disorder, and the potential impact on our food supply, have been growing for some time. In 2014, President Obama ordered the creation of a Pollinator Health Task Force, which released an action plan earlier this year emphasizing the dangerous role of neonicotinoids, a pesticide that&apos;s thought to be responsible for colony collapse disorder. Bee declines were steepest in places where corn and soy fields—poor habitats for bees—have expanded the most. 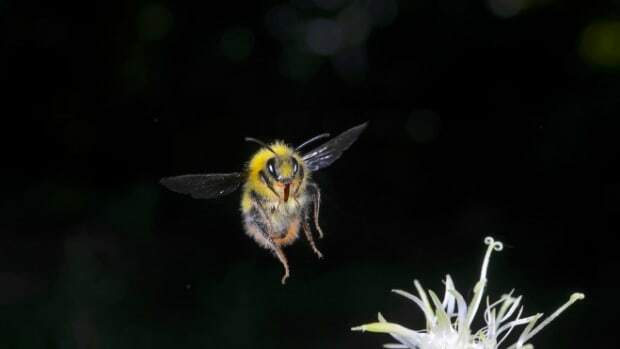 A team of researchers led by University of Vermont bee researcher Insu Koh wanted to know where bees are living these days, and how their habitat is actually doing. Despite the task force report, they write in Proceedings of the National Academy of Science, "there has been no assessment at the national level of the current status of native pollinator habitat, where and at what rate this habitat is being degraded, and the impact of these changes on bee populations and the pollination services they provide." 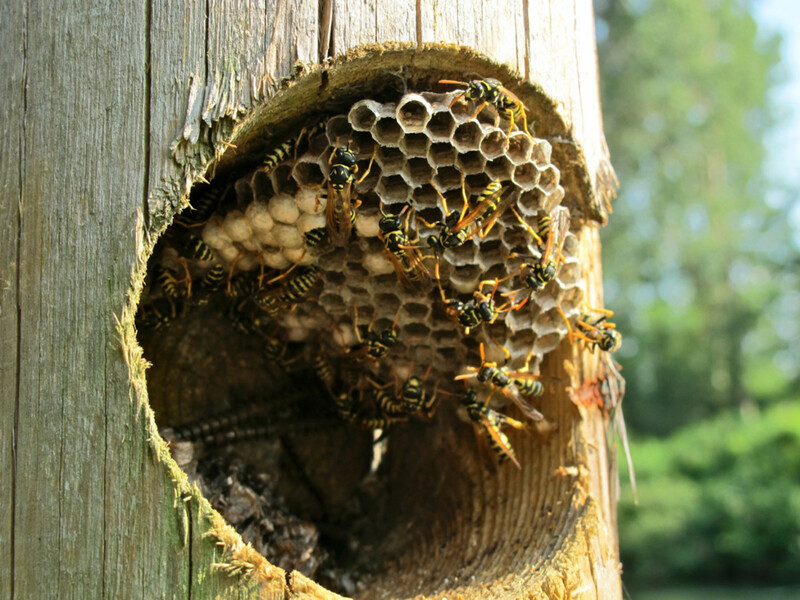 To address those questions, Koh and his colleagues started with a model of wild bee abundance that draws on local information about nesting resources and bees&apos; food supply (and a little expert input to set model parameters) to produce a prediction about how many bees one ought to find living in various environments. To be safe, the team double checked the model&apos;s predictions against data from several hundred sites around the country. 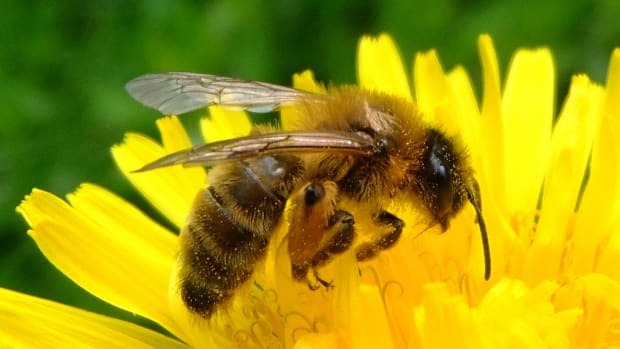 Once validated, they used detailed maps from the National Agricultural Statistics Service&apos;s Cropland Data Layer to estimate how many bees were living in different parts of the country. 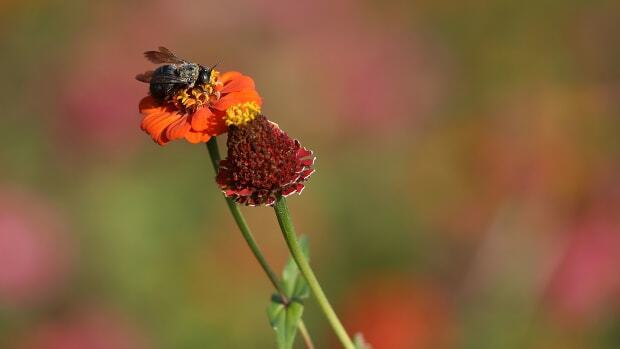 "Our model predicts generally high abundances of wild bees in areas rich in resources such as chaparral and desert shrublands, intermediate abundances in temperate forest and grassland/rangelands, and lower abundances in most agricultural areas," the team writes. 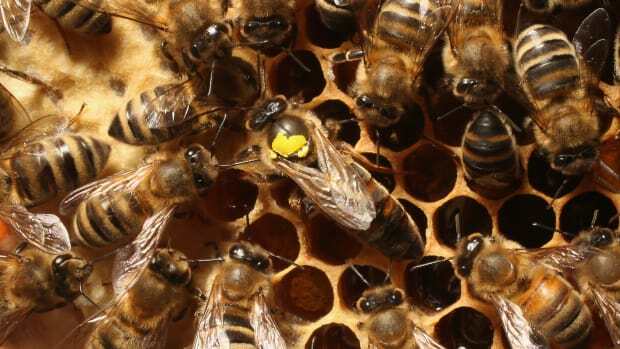 In most of the United States, the model indicates bee populations were fairly stable, though it also predicts declines in 23 percent of the country. Interestingly, those declines are steepest in places where corn and soy fields—poor habitats for bees—have expanded the most. "Counties with mismatched levels of relative pollinator &apos;supply&apos; and &apos;demand&apos; warrant priority efforts to conserve and restore habitats for pollinators as well as other actions that can affect bees," Koh and his colleagues write. "As such efforts proceed, national assessments can be repeated with new information to update estimates, revise priorities, and track progress toward sustainable management of our nation’s wild pollinators."